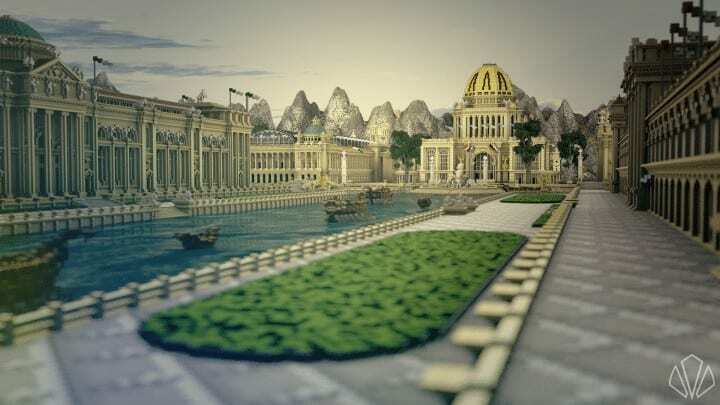 This project is a recreation of the Chicago World’s Fair/Columbian Exposition that was held as a celebration to honor Columbus’ voyage. I began this project in December of 2016 and after 2-month break I completed it. 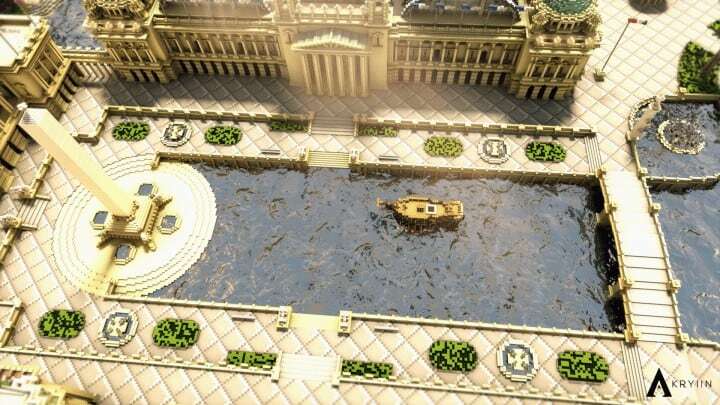 I’ve recreated the Grand Basin along with the Court of Honor and South Basin. 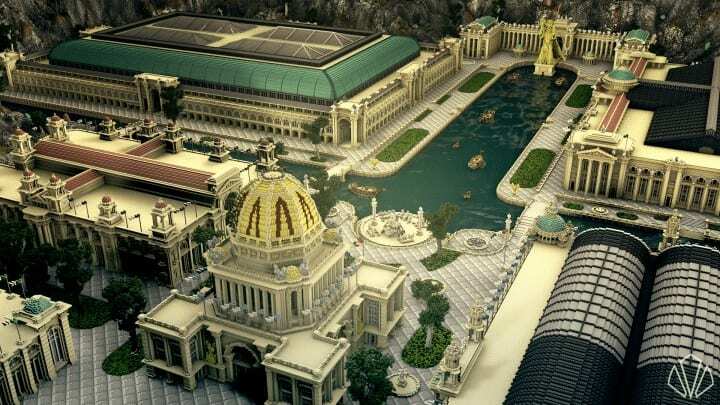 This project will be available to see in game at Buildcon using the ip play.mcbuildcon.net The nine buildings showcase Neoclassical Architecture and follow the layout of what the fair would have looked like. Today most of the buildings from the fair have been taken down as they were only temporary structures. The architects behind this fair were Frederick Law Olmsted and Daniel Burnham. 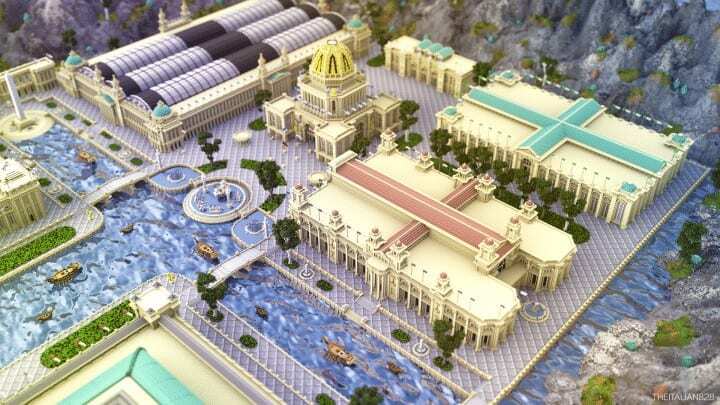 I researched the fair extensively, even going as far as reading a book on it and looking at physical maps. 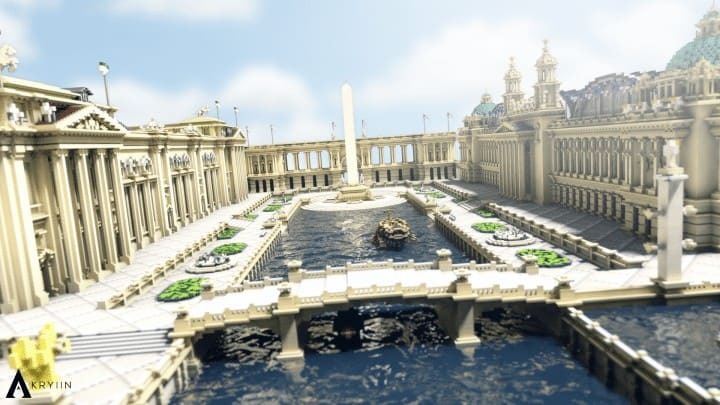 I hope you enjoy this project as much as I did building it! Special thanks to all the renderers and TheItalian for the gifs and renders! 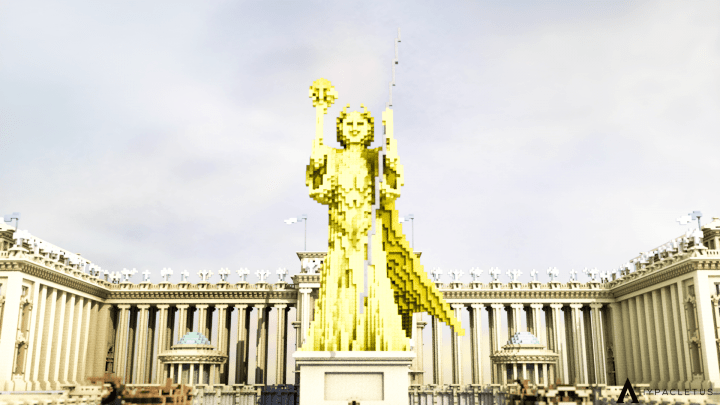 Special Thanks to FiggsMC for his help on the terrain and Schlumpfii for his help on the statue!